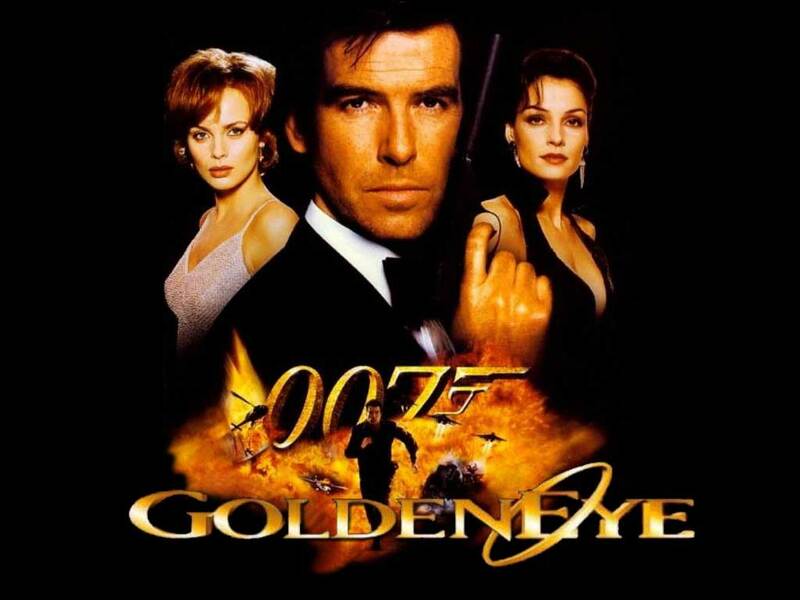 GoldenEye 007 is a first-person shooter video game developed by Rare and based on the 1995 James Bond film GoldenEye. It was exclusively released for the Nintendo 64 video game console on 25 August 1997. The game features a single-player campaign in which players assume the role of British Secret Intelligence Service agent James Bond as he fights to prevent a criminal syndicate from using a satellite weapon against London to cause a global financial meltdown. The game also includes a split-screen multiplayer mode which two, three or four players can compete in different types of deathmatch games.